2015-10-17: The submission deadline has passed, it is not possible to present submissions anymore. We thank everyone for their interest.  The objective of this contest is to give opportunity to researchers to evaluate and share methods that they have developed for 3D modelling of complex urban structures. 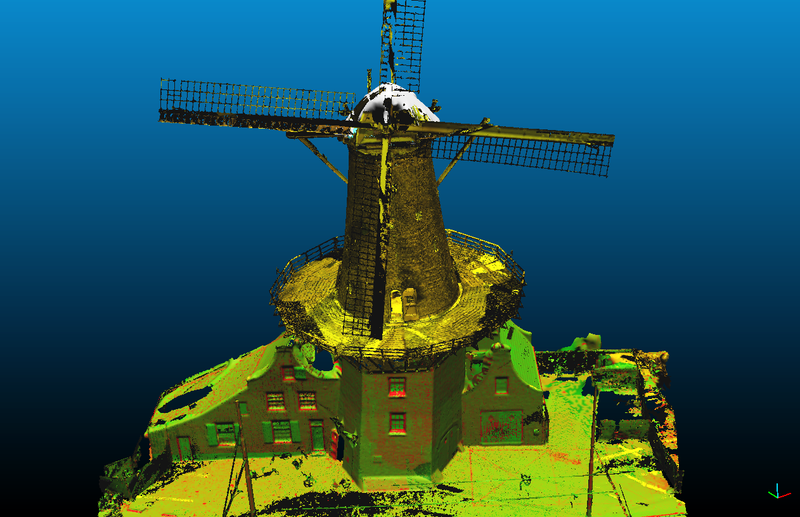 A dataset of a recent terrestrial LiDAR acquisition of a historical windmill in Delft (exterior and interior) is shared, and researchers are invited to develop the best use of it, showcasing their work and interest. 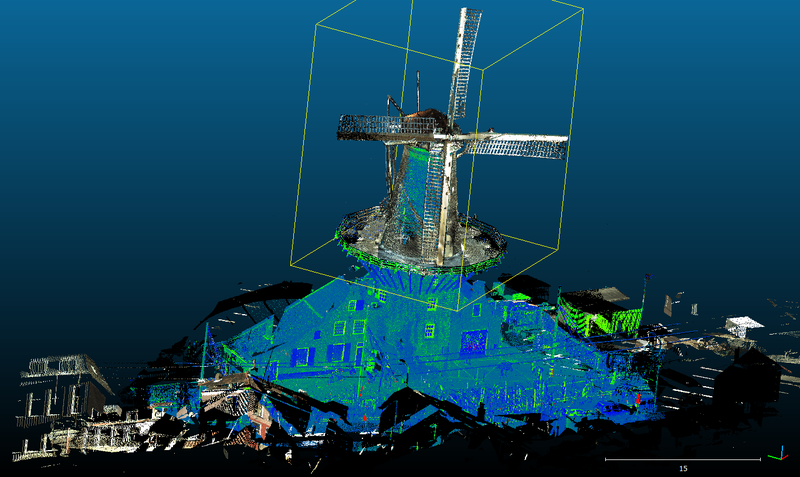 For instance, an idea would be to generate a full 3D model of the historical windmill using its exterior and interior laser scanning point clouds, or to develop a nice visualisation. 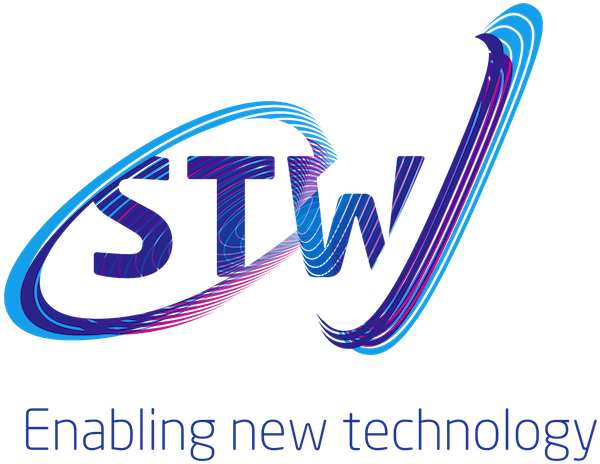 Contributing to the contest is open to researchers with expertise from various disciplines, such as but not limited to computer vision, remote sensing, 3D modelling, and visualisation. 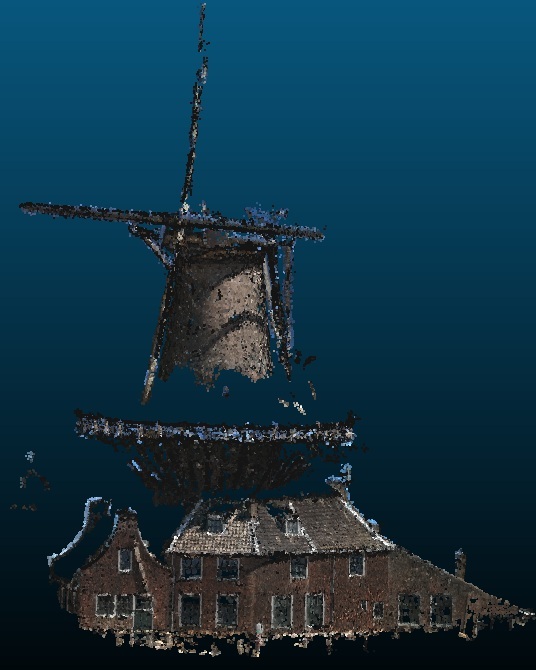 The UDMV 2015 Contest is organised as a part of the 3rd Eurographics Workshop on Urban Data Modelling and Visualisation (UDMV), which will be held in Delft (Netherlands) in November 2015. The contest dataset is provided by TU Delft Library as an open public data set. The participation in this contest is FREE, and it does not entail a participation at the workshop (albeit it is encouraged). An extended abstract which explains their method and results (2-3 pages). Please note that authorship is limited to 3 people. 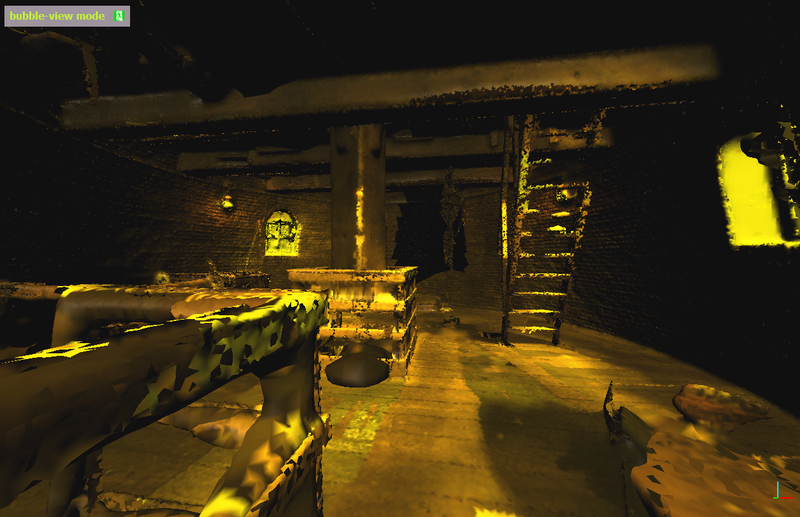 Applicable supplementary material, such as a 3D model and/or video (not mandatory). 1st prize: Agisoft PhotoScan Standard license. 2nd and 3rd prize: Discount coupon for purchasing an Agisoft PhotoScan license from the online Agisoft store. The best submissions will be included in a paper describing the contest and the results, and submitted to an international scientific journal. The authors of the included submissions will be included in the paper as co-authors. October 16, 2015: Deadline for submitting extended abstracts and applicable supplementary materials. October 26, 2015: Announcing the contest winners. November 9, 2015: Deadline for registering to the UDMV 2015 workshop if the participants wish to give an oral/poster presentation to share their methods and results. November 23, 2015: UDMV 2015 workshop. If the submission pop-up fails to load, please access the submission system directly.